How Long Will I Be Sore After a Car Crash? Most people who were involved in an auto accident still feel oain and soreness after six weeks. However, there is no exact science to determining how long your soreness will last. The only way to get answers about how long your soreness will last after a Car Accident is to see an experienced accident doctor who specializes in auto accident Injuries. They will be able to give you the best idea as to how much damage your body has sustained and a timeline of how long it will take to fully recover. Car Accidents happen fast, and victims rarely see the other vehicle coming before impact. This often results in some type of injury, no matter the severity of the accident or amount damage done to the vehicles involved. 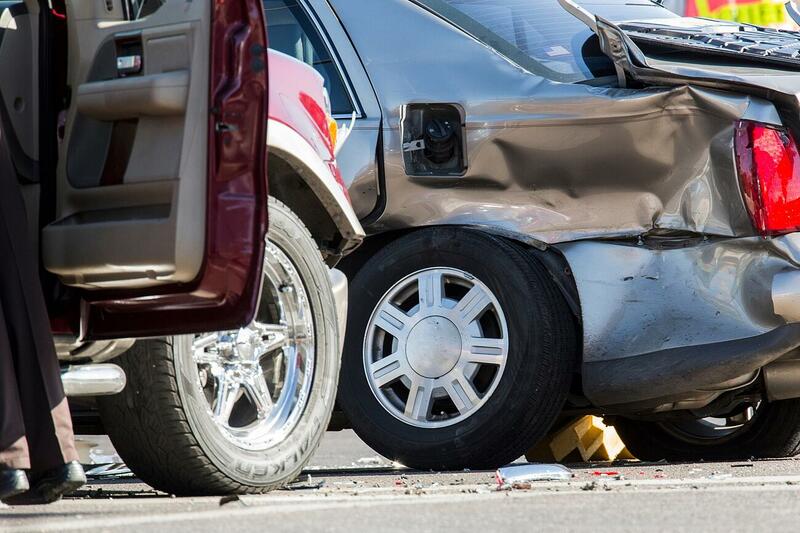 How Long Does Soreness Typically Last After an Auto Accident? 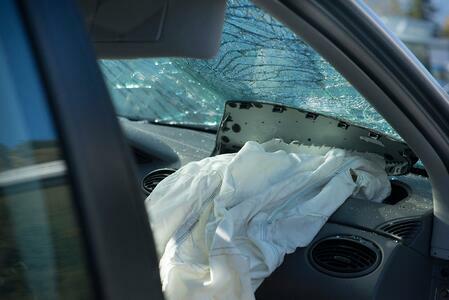 There are many factors that will determine how long you are sore after a car crash. A chiropractor that specializes in treating individuals hurt in motor vehicle accidents will be able to provide the best diagnosis and give you an accurate timeline of your injury symptoms and soreness. However, it is known that millions of people go to the emergency room each year as a result of car accident injuries and well over half of these individuals still feel pain six weeks later. What speed were the vehicles traveling at when the accident occurred? What types of vehicles were involved in the crash? Were you wearing you seat belt at the time of the accident? Did your air bags deploy? Where did the other vehicle strike your car? 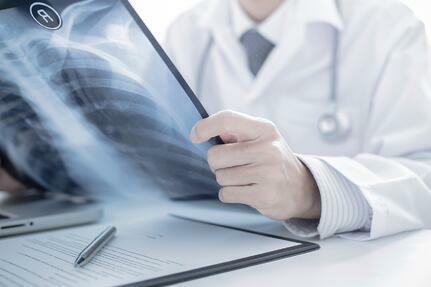 Why Are These Questions Important to Determining the Extent of Your Injuries? It is important for your chiropractor to ask these questions so they can get a better idea of what happened to your body in the accident. After they determine your body's most likely reaction pattern, they can begin to diagnose your injuries and predict how long pain and soreness will last. Your experienced Car Accident Doctor may even use diagnostic tools to help diagnose your injuries and determine if you have any soft tissue injuries, broken bones, or serious structural issues. After your chiropractor determines the full extent of your injuries, they can give you an estimated time frame of how long your injury symptoms will last before the soreness is alleviated. There is only one way to get answers about how long your soreness will last after a Car Accident, see an experienced doctor who specializes in auto accident Injuries. 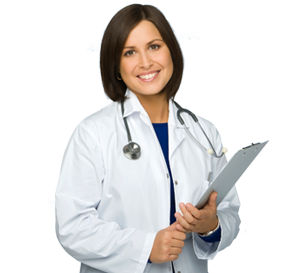 Contact the Best Car Accident Injury Doctor Today! Individuals hurt in an auto collision are forced to deal with unwanted medical treatment, financial struggle, and missed work all the while suffering from the pain and disability their injuries have caused. If you or someone you know has been hurt in a car accident, do not hesitate to call the best auto accident injury chiropractors today! Click on the Link Below for a Free Injury Consultation today!